The Llopiz family has had a passion for racing for decades, and now a father and uncle have passed that passion down to Porsche Club of America (PCA) Club Racing competitor Anthony Llopiz. Brothers Lincoln and Rafael Llopiz got into racing in 1995 when they moved from Florida to New York. The Porsche enthusiasts own parking garages all over New York City – it was originally the largest privately-owned parking garage company in NYC with over 130 garages. But now, Lincoln opened a new parking company with his brother and son, Anthony. “It’s less garages and headaches, and more time to go racing,” Lincoln said. The Llopizs attend about five to six races per year with Watkins Glen International, Road America and Sebring International Raceway being some of their favorite tracks. 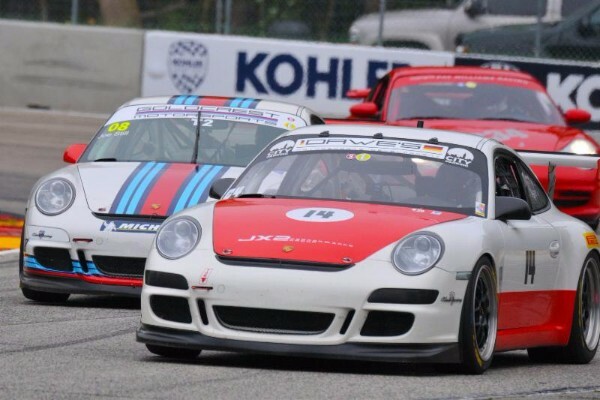 Father and son duo Anthony and Lincoln teamed up to compete in several races in the PCA Club Racing Porsche Cayman GT4 Clubsport Trophy East Series this season, including Road America and Monticello Motor Club. The duo shares the No. 121 Dawes Motorsports Clubsport entry. “Anthony drives a lot faster than me, so I start the race and let Anthony finish it,” Lincoln said. Anthony, now 26, started racing go karts at 9 years old and joined PCA five years ago after he got his first Boxster. He raced that for two years then moved on to his GTC4 entry and shared Clubsport entry with his dad. Lincoln says he values the time he is able to spend with his only child on these race weekends. Lincoln’s brother Rafael Llopiz joined PCA in 1995 after buying a brand-new Porsche 993. “PCA is fantastic because I get to spend time with my brother and my nephew,” Rafael said. “Every race we improve and get better. The PCA staff is amazing – almost all of these people volunteer to put on these great events for us drivers. Rafael has had quite the progression through his 22 years of racing – he’s gone from the E class to the D class to the B class to driving GTC3, 4 and 5. 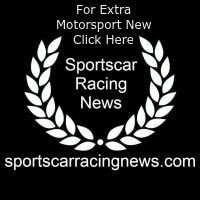 He currently races a GTC6 and received triple podiums at Road America in September.